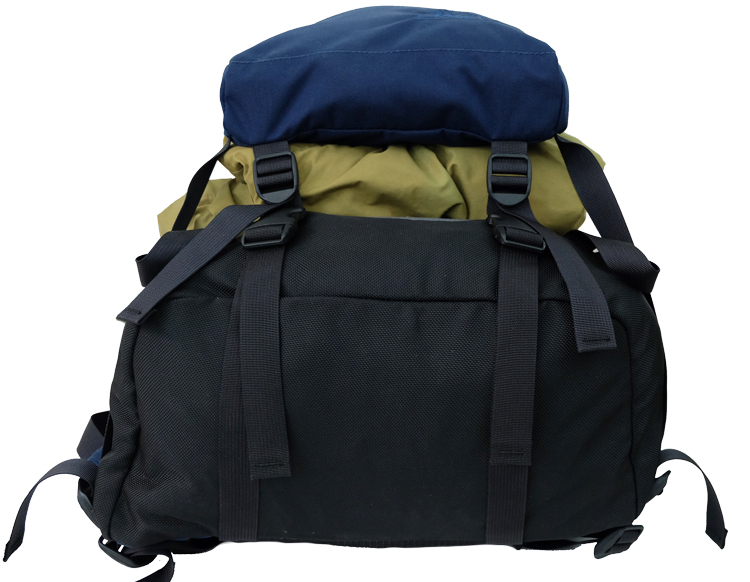 Description: Based on the classic teardrop design, the Har Lite is wide at the bottom near your center of gravity, providing an extremely stable ride even under heavy loads. 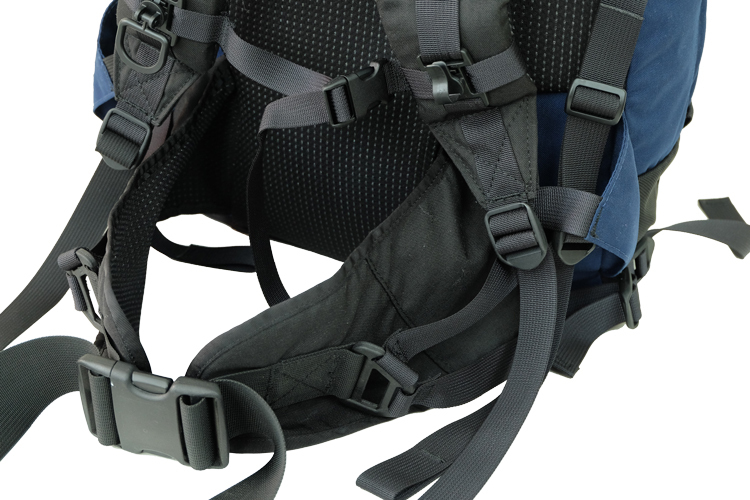 The Har Lites frame-sheet suspension system features an inch-thick layer of mesh-covered reticulated foam at the back for increased ventilation, and cross-linked foam shoulder straps with a sliding sternum strap, all riding on a Dri-lex™ lined belt. 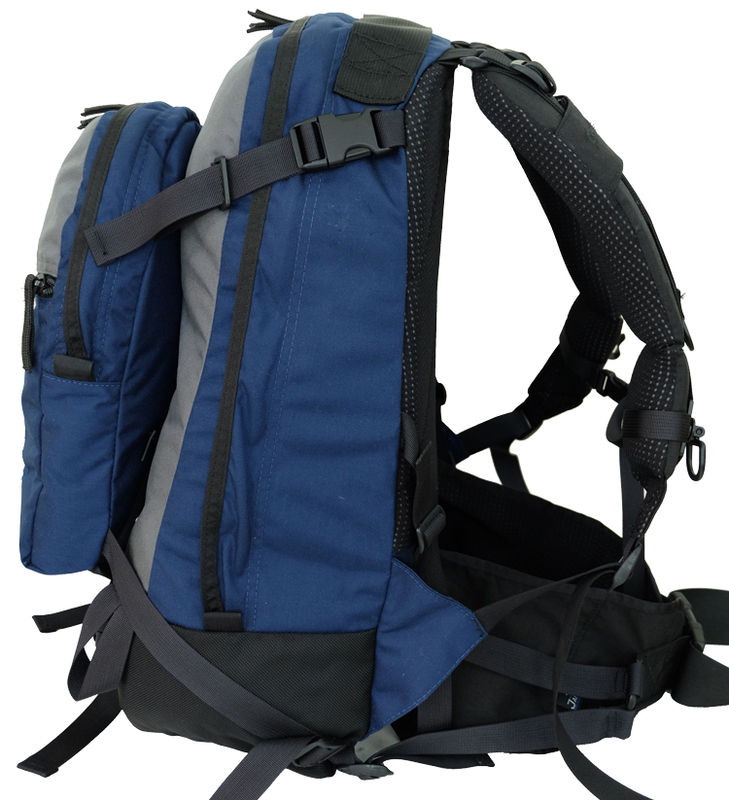 A removable aluminum stay fits into a stay sleeve which allows articulation of the back panel.For increased durability we have constructed this bag with a double layer of fabric at the bottom, including an exterior layer of 1050-denier ballistics cloth. The panel-loading main compartment unzips at the top and sides for easy loading and access, allowing you to pack in your essentials for a day-and-a-half to two-day trip. 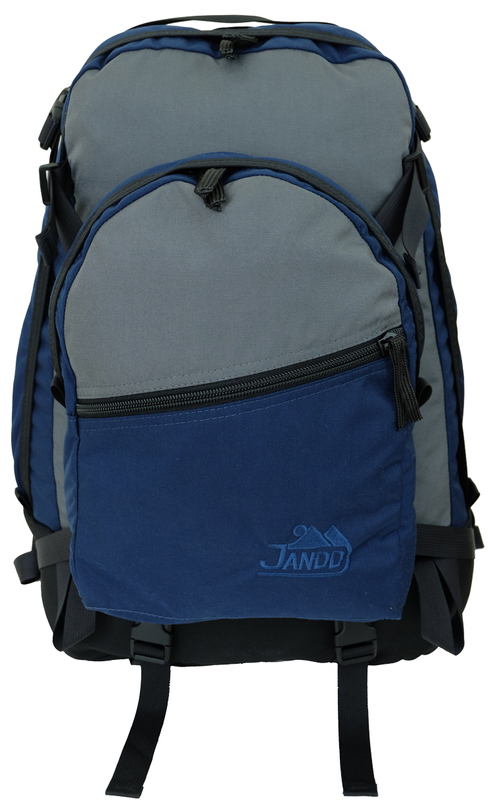 The floating outer pocket consists of a large main compartment and an additional flat, zippered map pouch on the backside. 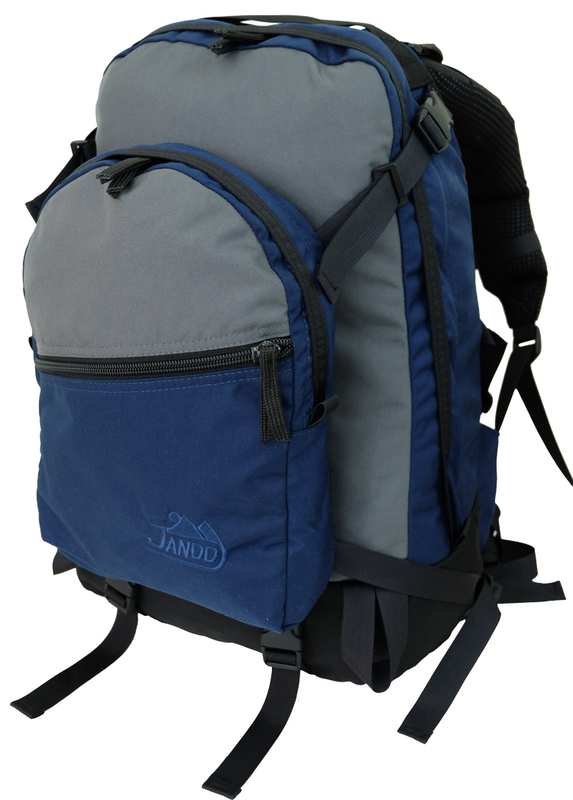 Four load-stabilizing compression straps secure the floating pocket and allow it to act as a "roof" rack, holding snowboards, ropes, or shovels with ease. 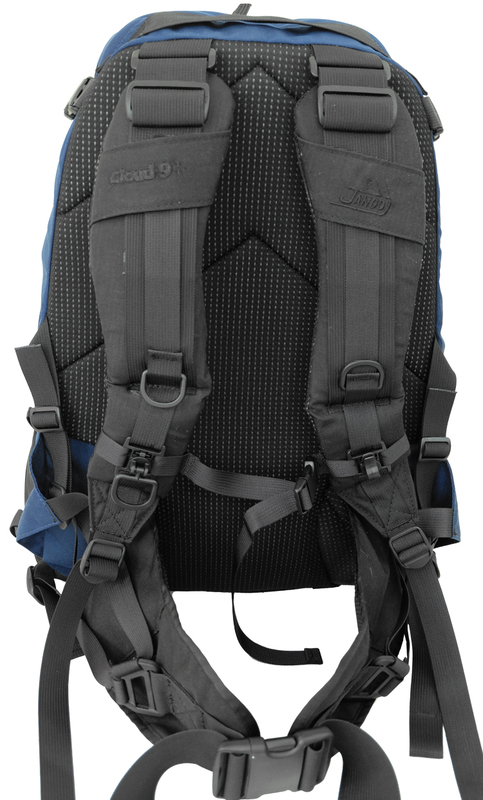 Dual ice ax loops and built-in bottom compression straps also accommodate additional gear, along with the top grab handle that accepts accessory straps for toting light items. You can also securely carry a laptop in the optional vertical CAP. 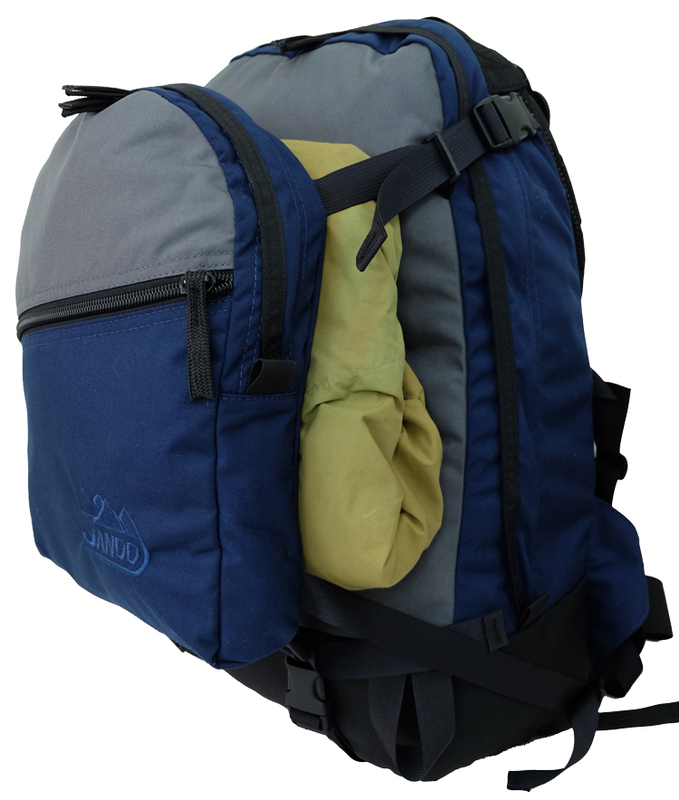 FIELD NOTE: If you tend to push your bags carrying capacity to its limit, you may want to exchange the standard Dri-lex™ lined belt on the Har Lite with the Medium Support Belt found on our larger packs (also sold separately).